The camera on the cable serves as an accessory for the hidden recorder P32 . 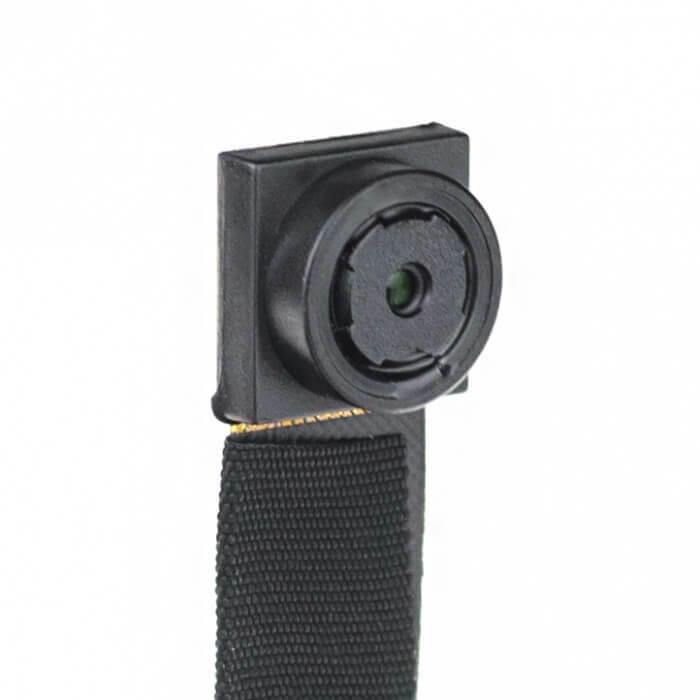 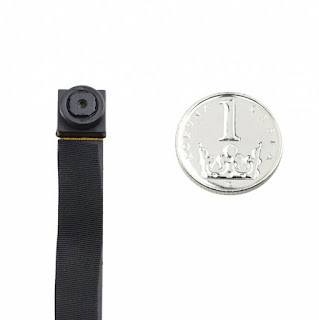 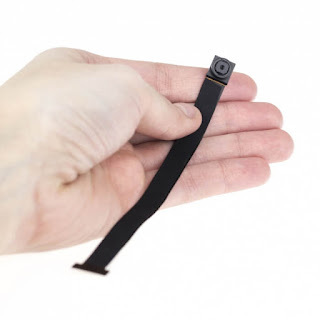 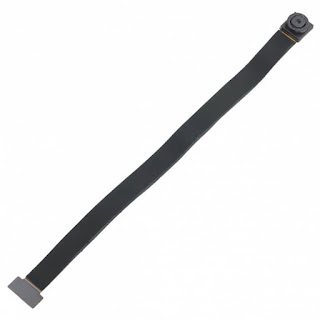 , The hidden camera is 62 ° and is on an extended 15 cm cable. Very suitable for hidden installation.